At its core, coaching any sport is really teaching. So how can coaches improve their teaching skills to maximize success for athletes? We look to the best principles of education and translate them into theoretically sound and practical coaching methods. 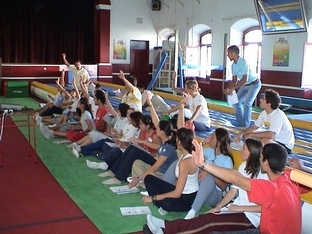 The same concepts master teachers use to impart knowledge in their students can be used to improve athletic performance. To the right is a list of several presentations we have conducted in the past. Have something different in mind? Contact us (267.342.4240) and we will be happy to create new presentations to suit your needs! 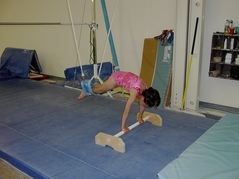 Jeannie McCarthy: National clinician, author of GymTastics!